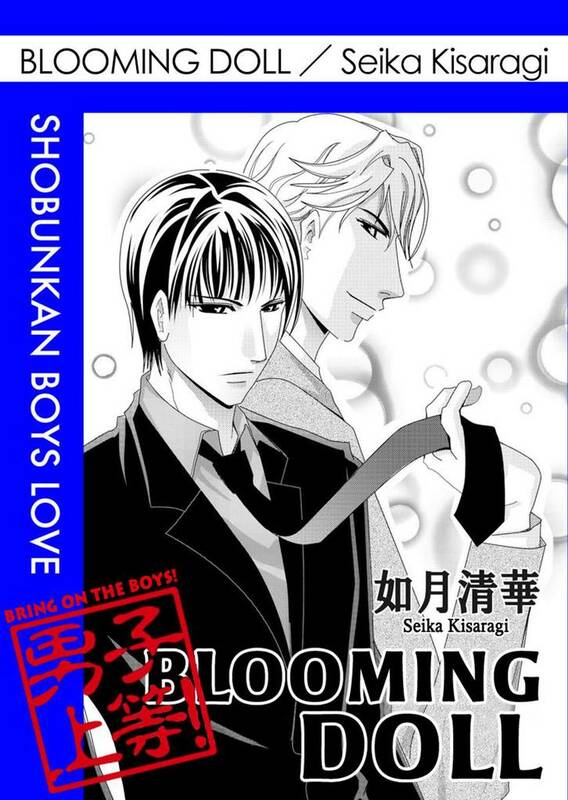 Blooming Doll(Seika Kisaragi) Review｜MANGA.CLUB｜Read Free Official Manga Online! I love this! Romance not that forced, interesting storyline (and not too unnecessarily complicated), and badass uke! What more can I ask aside? A short sweet story with great art, I really liked it ! Oh my god, that was cute. Good art, sweet story, overall really lovely.